I like taking visual notes (as you might have noticed). I use them to remember and visually summarize all kinds of things: from conference talks to meetings, from books I read to things I need to do. Over the last few years sketchnoting (and visual thinking in general) has gained a lot of fans and many people have started practicing the skill of taking notes in a more visual way. Learning a new skill and knowing what to practice can be quite difficult when you are just starting out. And even when you have years of experience, there are still things to improve. This is why I decided to put on a little challenge for us as a community to learn from each other and sharpen your visual notetaking skills by sketching the same talk. I also brought together a panel of experienced visual thinkers to give you direct feedback on your note taking. Everybody sketches the same 30 minute talk, sends in a picture or scan. I will gather all entries and put them up on the blog (update: the first entries are in!) so we can all compare and learn from each other's work. On top of that, the panel of experts will give feedback for each entry. Find all details on how to participate at the bottom of this page. One thing they like about your sketchnote. One thing they suggest you work on. If you want to improve your visual notetaking, this is a fantastic way of getting constructive criticism and insight in what to focus on when practicing. You’ll also have the opportunity to see how other people interprete the same material and learn from their approach to sketching the same talk as you. The more people participate, the richer and more varied the picture will be, so spread the word to as many other visual notetakers as possible. Co-author of Gamestorming and leader of The Doodle Revolution. On a mission to get words and pictures back together. Designer, creative director, illustrator, and idea-shaper. 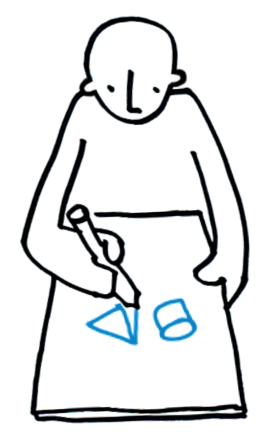 Artist + graphic facilitator. I draw + think for a living. Designer. Illustrator. Entrepreneur. 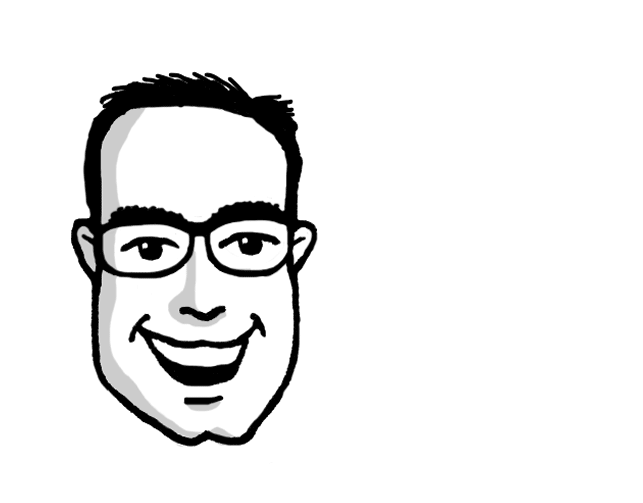 Co-founder of @uxmastery. Director of @useractive. Creator of @cweatherburn. 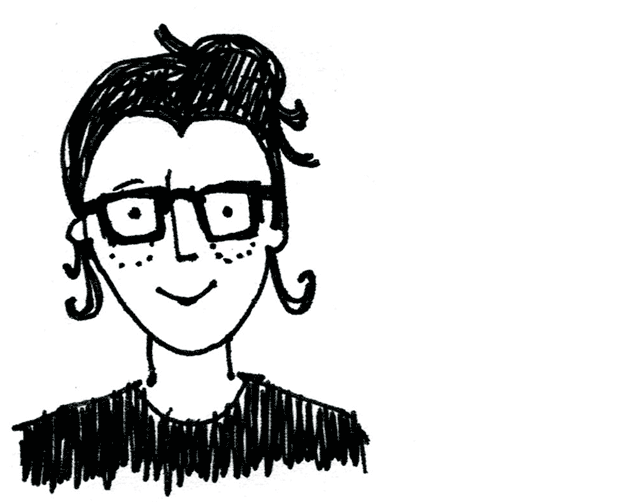 A friendly person with a soft spot for design, bears, improvisation and sketchnotes. You can also win a little something. Besides giving feedback, the panel will also choose their favourite 3 sketchnotes out of all entries. Start the video and sketchnote the talk. The video is 30 minutes long. a) What do you like about your sketchnote / what works well? b) What would you like to improve? Email your sketch to evalotta@evalotta.net with 'Sketchnote feedback' as the subject. Also include your own feedback (see point 5), your name and location (city and country) in the email. Entries must be sent before 12pm PDT on the 17th of March 2013. By sending in your entry, you are ok with me publishing your sketchnote and the feedback on this site. We will also announce the overall prize winner as well as the two runner-ups here. I'll announce on twitter when the result are out. You can follow me at @evalottchen is you don't want to miss it. This whole thing is about live visual notetaking. It is about practicing to summarise and visualise key facts of a talk or discussion in real time. We are not looking for the best, most polished illustration of the talk. We encourage you to approach sketchnoting this talk the same is if you were sitting live in the audience: Spend the duration of the talk to make your notes. Don’t watch it several times to create a perfect summary. Don’t spend hours re-drawing your notes. Just sketch what you can capture in real time. It’s about practicing to handle these here-and-now situations and getting better at summarising and synthesizing as you listen.